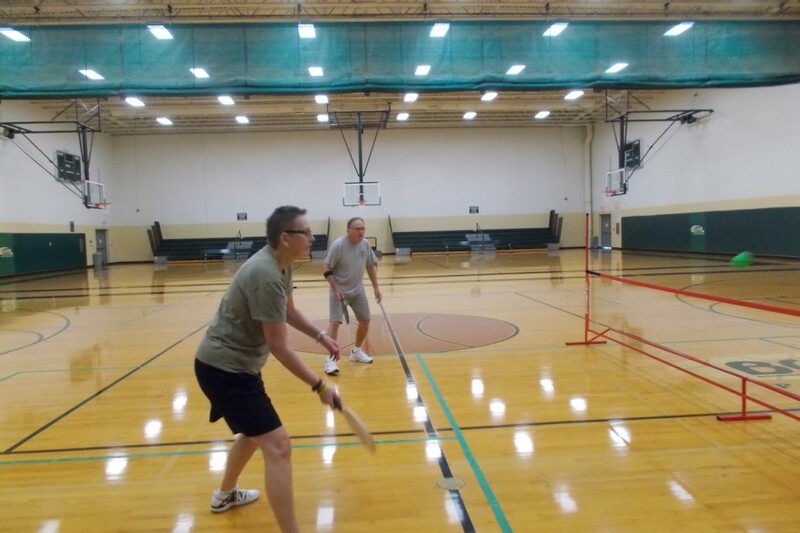 A variety of departments, programs, and recreational opportunities are housed in this facility. 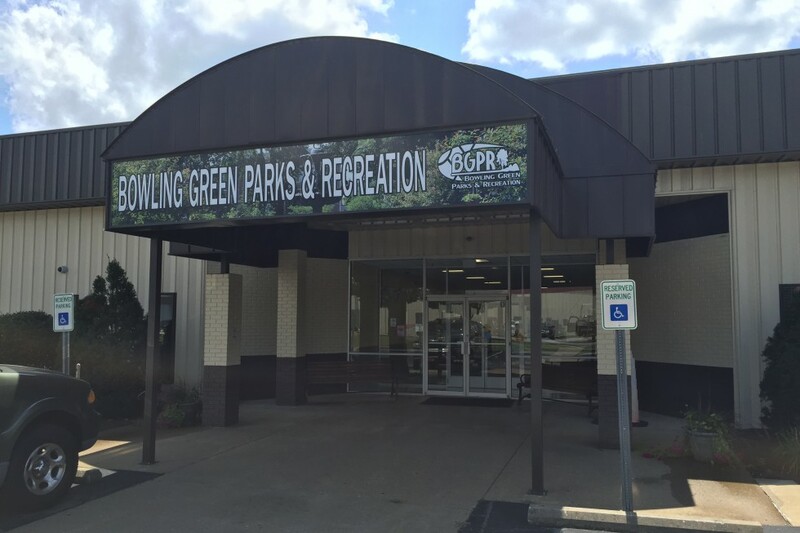 Here you will find the offices of BGPR Athletics, Fitness, Administration, Bowling Green Community Center, and the Russell Sims Aquatic Center (in the off season). 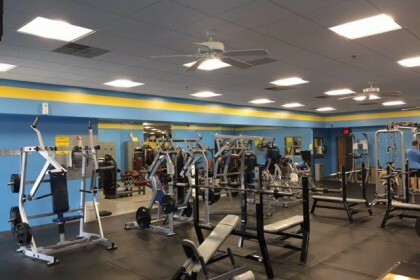 Recreational opportunities in this facility include the use of two full basketball courts (doubling as volleyball courts), two racquetball courts, and a fitness center. 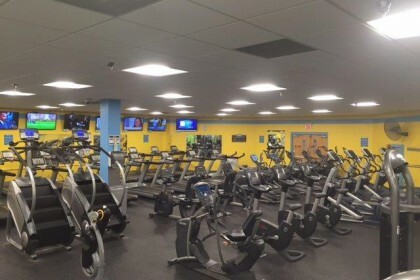 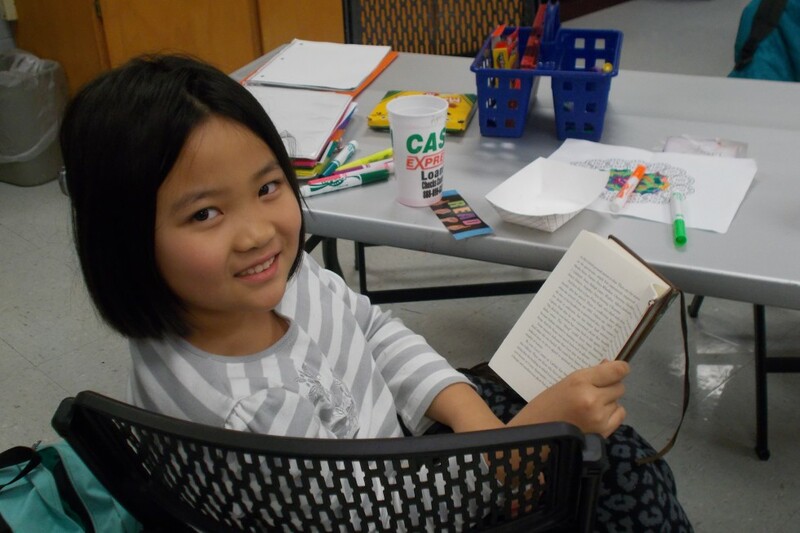 * Located within the building you will also find conference rooms and recreation rooms, mostly utilized by the community center’s afterschool program and seasonal special events. These rooms are also available for rentals, perfect for birthday parties, retirement parties, and organization meetings! The Greenways pathway also runs past the building. *Membership required for these services.